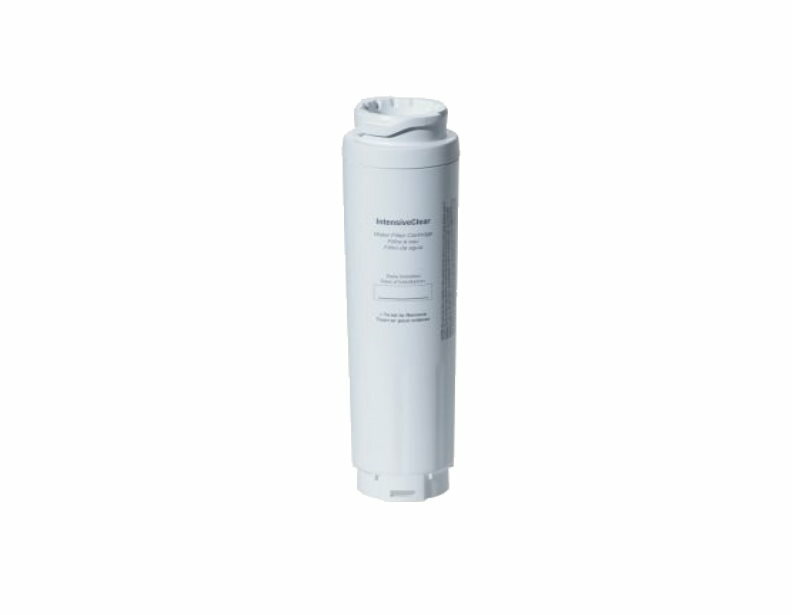 Looking for a filter for the water dispenser in your Miele refrigerator? Look no further! Here we have all the water filters you need to keep your water tasting great and keeping your healthy. These filters remove sediment found in unfiltered water that would otherwise give it an unwanted taste or odor. These filters are NSF tested and certified, so you know it is capable of performing. Miele suggests replacing these filters every 6 months for optimal performance.